Welcome to OPAL in Richmond! 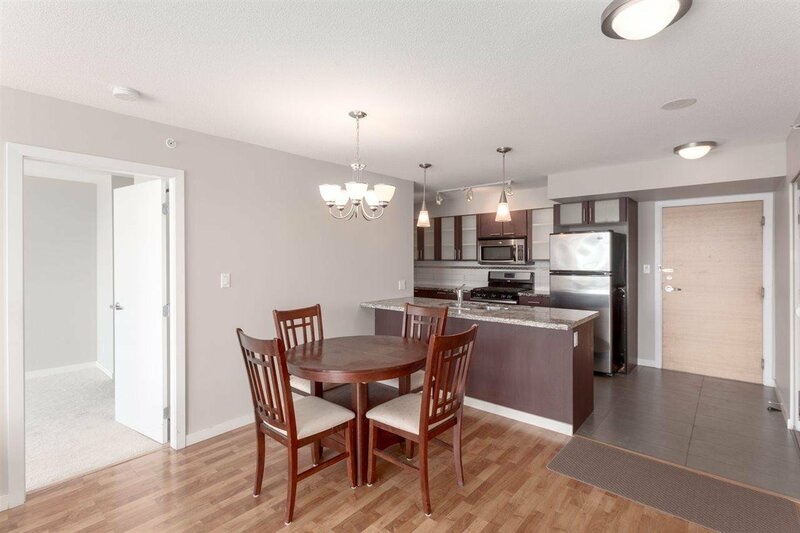 This charming 3 bed + 2 bath home offers great open-concept layout, ideal design for family living. Prime Downtown Richmond location, steps away from malls, restaurants, groceries, skytrain stations, recreation centres and lots more. A must see... Come by and say hi!